← New Decade Through the Eyes of a Runner. 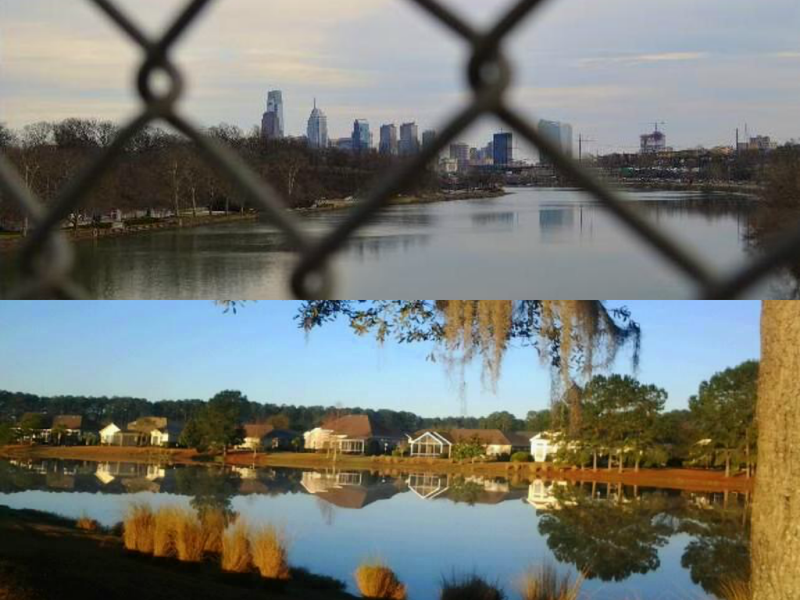 The Start of Spring Break Through the Eyes of a Runner. As the plane takes off a complete sense of joy sets in. The flip flop my belly gives and the pop pop that my ears make tell me that it is real. It is time for a break a retreat, a visit. My only complaint, it is only a week. I wish it could be a month! But I will make the most of it. Every moment, I will breathe, not worry, and smile. It will be a gith to not let my worries and imperfect realities set in, but I refuse! Here is to Spring Break 2014! Here we come! We are here! Safe and sound! My travel companion and wonderful friend Catalina and I arrived to wonderful, awaiting grandparents. Then after catching up, we ate a wonderful birthday meal. We turned in early, because its break and we were exhausted! But turning in early quickly turned into a heart to heart. This is what I love about living, and experiencing things with my best friends, we can easily make a conversation that could easily be surface, deep. Depth, I’m realizing, is where true friendship lies. As the depth excited and drained us, we realized the length of our day. We had been up 19 hours! It was time to let the exhaustion set in! Even my chilly jog this morning was energizing, I have a feeling, most things this week will be! Here is to Spring Break 2014! From one body of water to another…. I think I’ll take the sunny South Carolina!